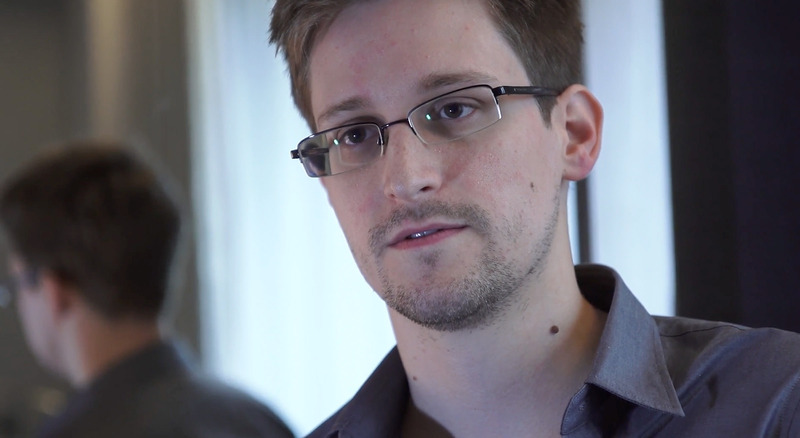 First off, let’s be clear on this: No, exiled NSA whistleblower Edward Snowden isn’t actually on Tinder. But if you’ve ever wondered what might happen if Snowden was on Tinder, good news! Someone took it upon themselves to figure out exactly that. The Daily Dot gets credit for pointing it out first; just in case you’re curious, though, here’s how it went down. I mean, really. It’s too good not to write about. To be fair, it looks like rosscohen23 set his fake Snowden’s location as Moscow; in spite of the fact that that’s where the real Snowden is believed to have been since the U.S. revoked his passport, Russians are probably less likely to be up-to-date on — or even interested in — the situation. Regardless, though, “Snowden’s” replies to his matches are spot-on; points to rosscohen23 for his level of commitment to the experiment. So, y’know, well done there. Meanwhile, the real Snowden's one-year permit to stay in Russia is set to end at the end of July; according to lawyer Anatoly Kucherena, he's just applied to extend his stay.